Life I believe is a combination of moments all of which lead me here. I had lost my ability to have a voice, to feel at ease with being in the moment always fearing my future. 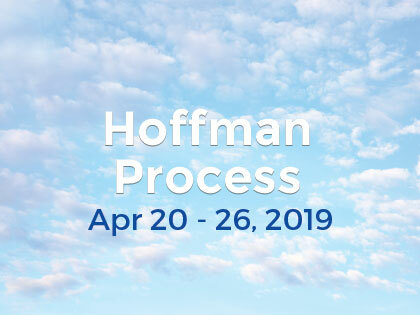 The Hoffman Process has been the most intense and heartfelt week of my life. An introduction to all the things, and myself, who I am I do have the ability to do and be. I no longer fear my future; I’m present in the now and in the moment. I love who I am and my voice.